The early Scottish castles, Norman in design consisted of a mound called a ‘motte’, was basically earth turned out of the moat (itself an essential feature) on which was erected a timber keep annexed in an enclosure called a bailey. The mound and ditch of Duffus are what remain of the castle in which David I stayed in 1151; the remainder was put up 200 years later. The tower, built on a mound not designed to support it, has split. Much else has changed since the 14th century, for the waters of Loch Spynie once lapped against the castle surrounds. After several failed attempts over many years, the loch was drained in the early 19th century, and survives only as a largish pond 5 miles away. 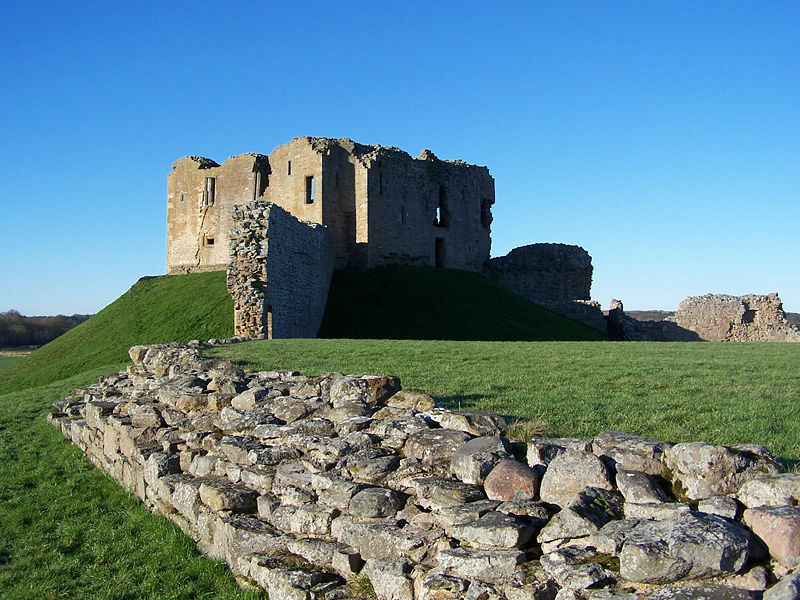 Duffus Castle is a hidden gem that is worth a visit on your tours of Scotland.